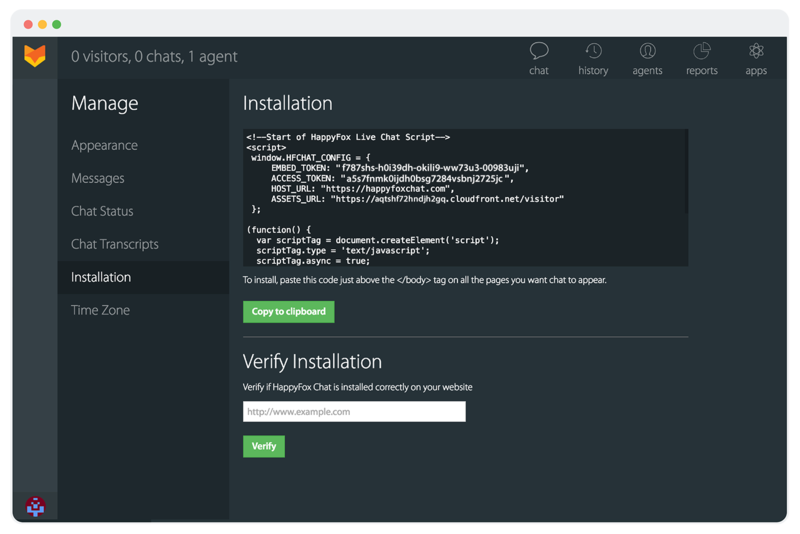 Add Live Chat to any website. No-Coding Required. Copy-paste the ready-made code snippet on your website. Simple & quick. All it takes is a minute. Launch Your 14 Day Free Trial. No Credit Card Required. Your website visitors are confused and uninformed. Talk to them and help them make the right decisions. Build trust one chat at a time. 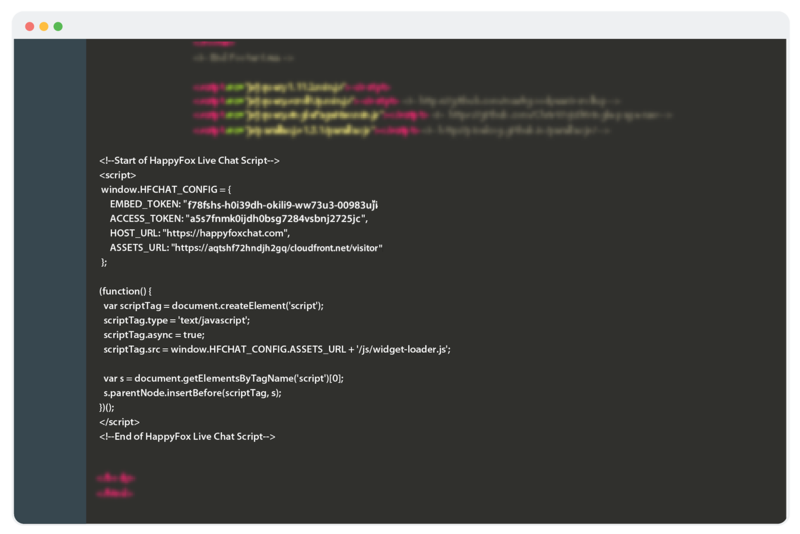 Copy and paste the unique chat code snippet into your website. 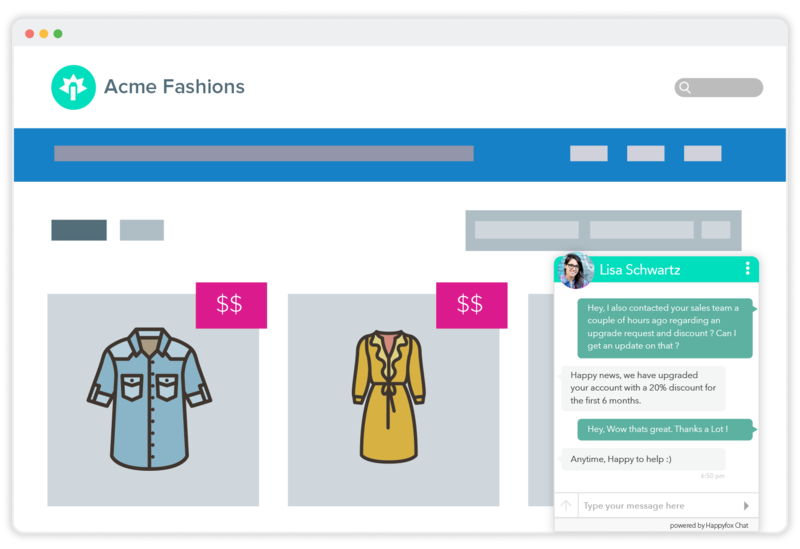 Provide a personalized customer support experience. Never miss an opportunity to understand, surprise & influence your customers. 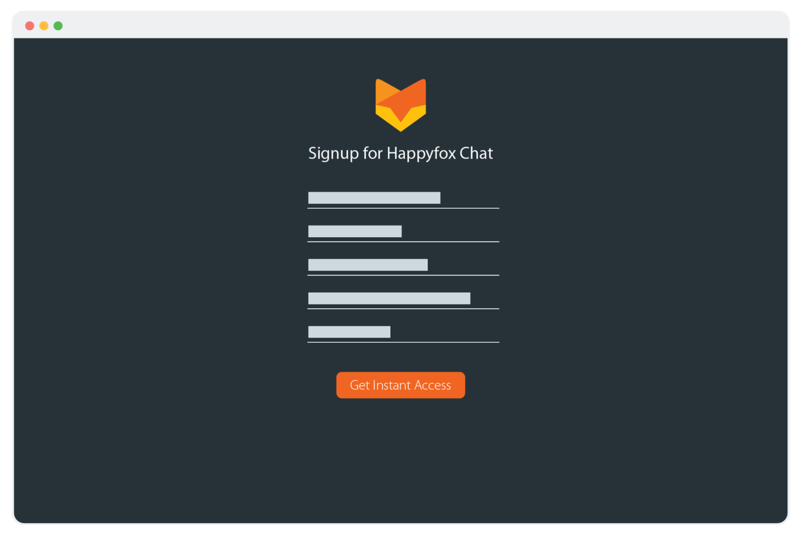 HappyFox Chat works seamlessly across all major CMS platforms. Connect, listen and tell your brand story. HappyFox Chat is integrated with many popular online Ecommerce store platforms. Connecting with customers & helping them in real-time is just a click away. Uncover customer needs, provide support that is timely, focused and relevant. Copyright © HappyFox Inc. All rights reserved.